Image: Illustration from an eleventh-century Anglo-Saxon history book. 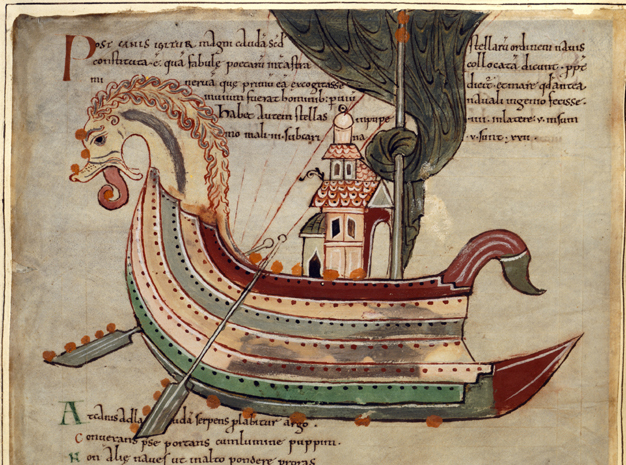 From the BBC Primary History Teacher’s Resources on Vikings. This entry was posted in travel + trade, water and tagged Old English, Vikings. Bookmark the permalink.